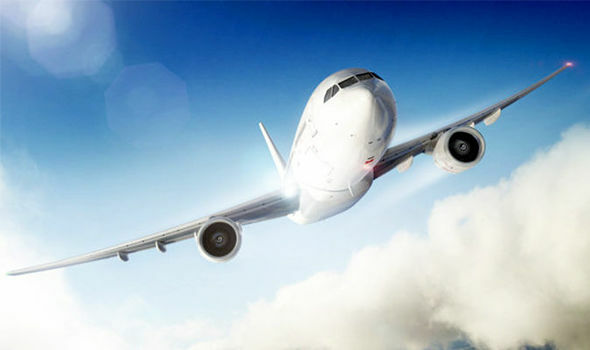 London Luton Airport is becoming one of the most favorite platform of passengers for travelling. The authorities of LLA are continuously working on the different projects to facilitate the passengers. They are spending millions of dollars on the development of airport for the passenger’s convenience. A crowd at the airport is increasing day by day and the record crossed 1.05 million in the month of March. It has been reported that the rate of passengers increased 24.4% year-on-year. The increase marks the first time that more than one million passengers passed through the airport in March. The new airline companies are starting their services from London Luton Airport this year. The Thomas Cook airline has also welcomed to start its services from Luton airport to Ibzia, Menorca, Majorca and Corfu from summer 2017. Further network expansion has come from Blue Air starting flights to Turin from April 25. A new airline company welcomed its services at London Luton Airport that is a very exciting milestone for the airport as well as for the passengers. The growing popularity of the airport forces them to take initiatives and start redevelopment plans for a better experience of the passengers at the airport.